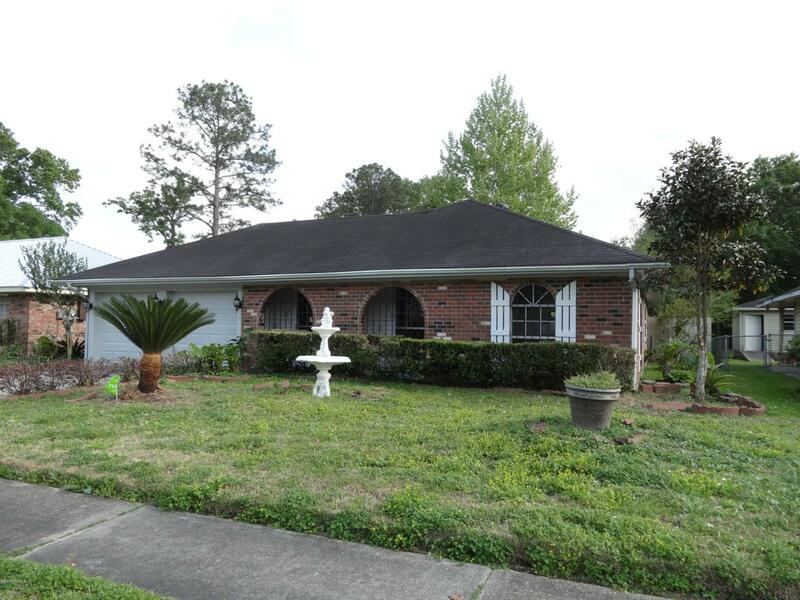 Located on the outskirts of Lafayette near Breaux Bridge, this spacious, newly renovated brick home is convenient to both cities and it is close to the Louisiana Ave exit on I-10. Newly paint and flooring throughout. Beautiful chandeliers. There are 3 bedrooms, 2 full bathrooms and one half bathroom, formal living room and dining room, as well as another room that could be used as a 4th bedroom, office, mother-in-law suite, game room, or den. Outside there is a 2 car garage with garage door openers, covered patio, and oversized backyard with gardens, shed, and built-in BBQ pit. No pets allowed. Tenant pays all utilities and is responsible for grass cutting. Courtesy of Michael Doran R. E., Llc. Listing information © 2019 REALTOR® Association of Acadiana MLS. All rights reserved.